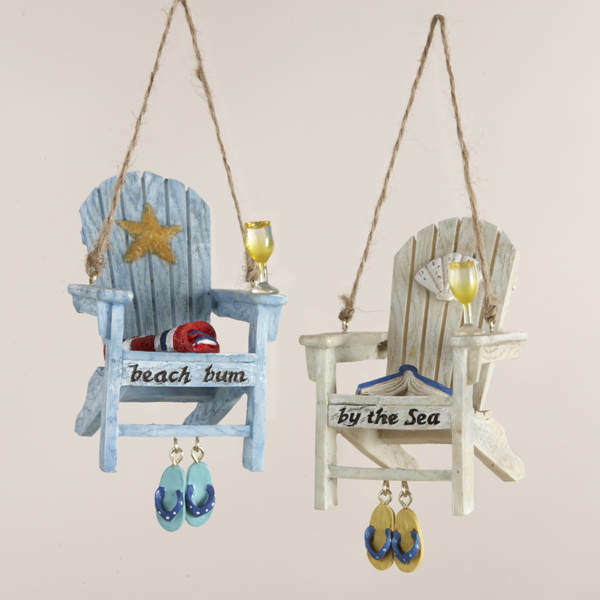 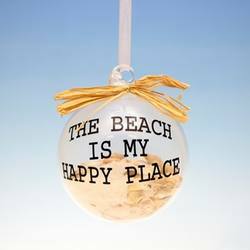 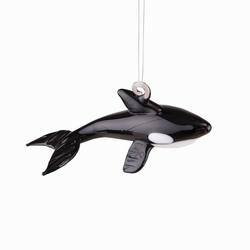 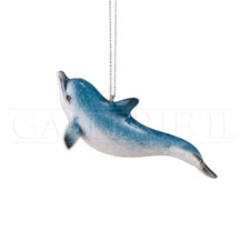 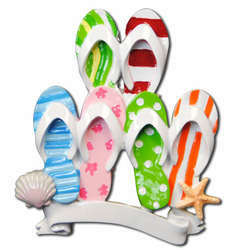 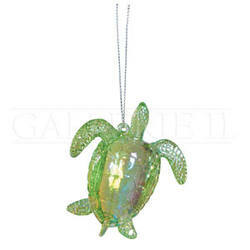 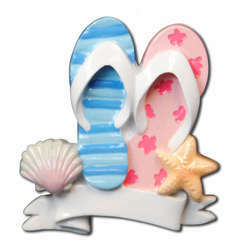 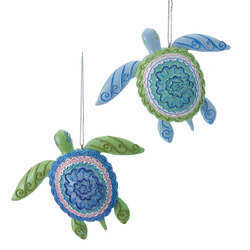 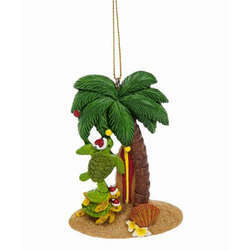 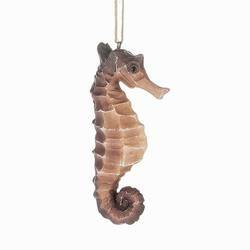 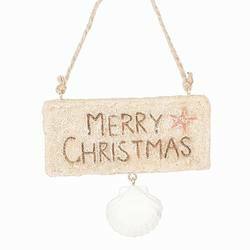 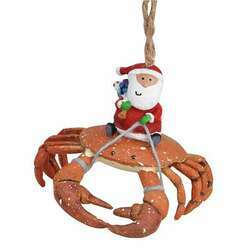 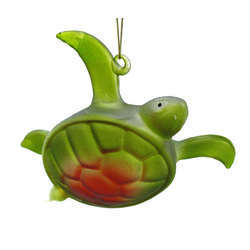 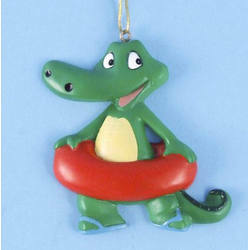 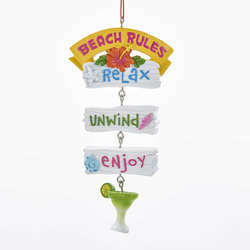 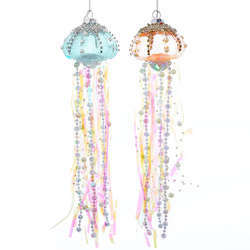 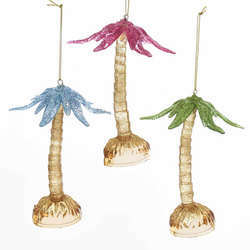 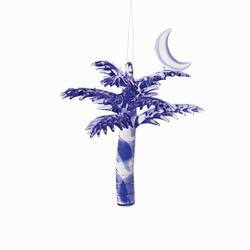 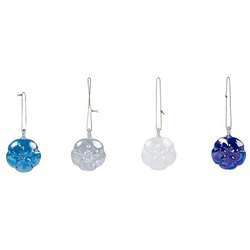 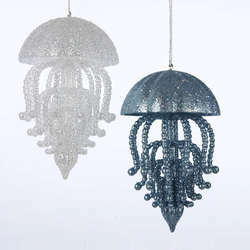 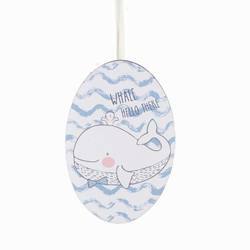 These Beach Chair Ornaments are perfect gifts for anyone who enjoys relaxing by the sea. 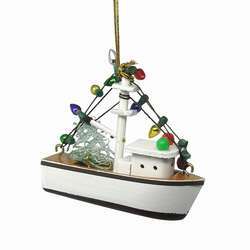 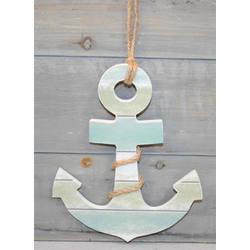 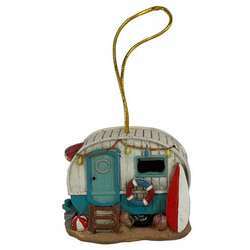 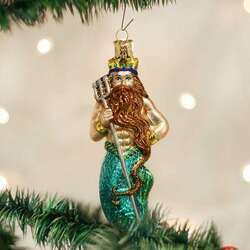 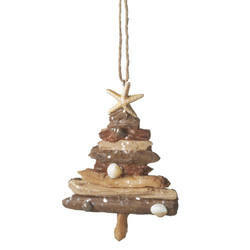 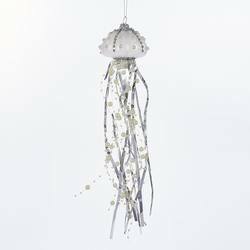 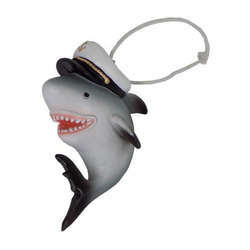 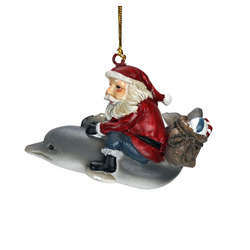 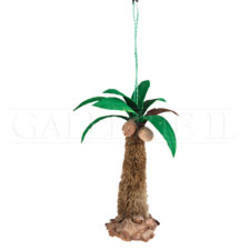 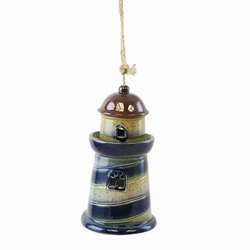 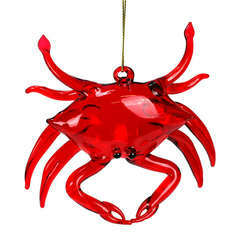 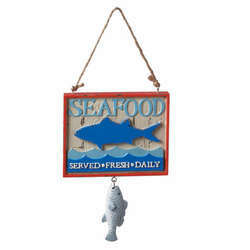 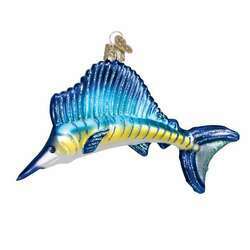 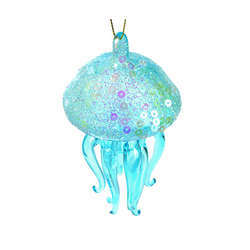 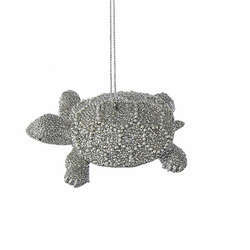 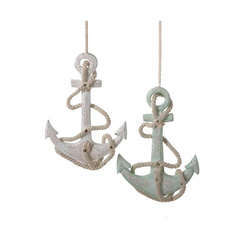 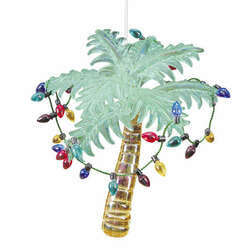 Decorate your Christmas tree and make it a coastal one or accent your vacation home's nautical décor! 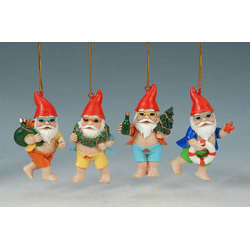 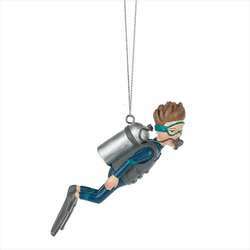 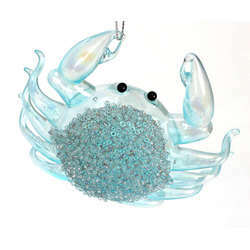 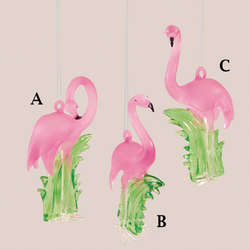 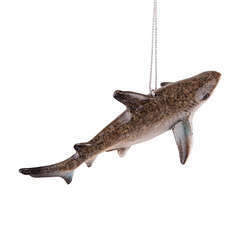 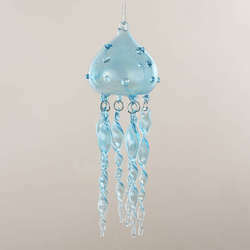 Each one is crafted from resin and is about 2.75 inches in size.